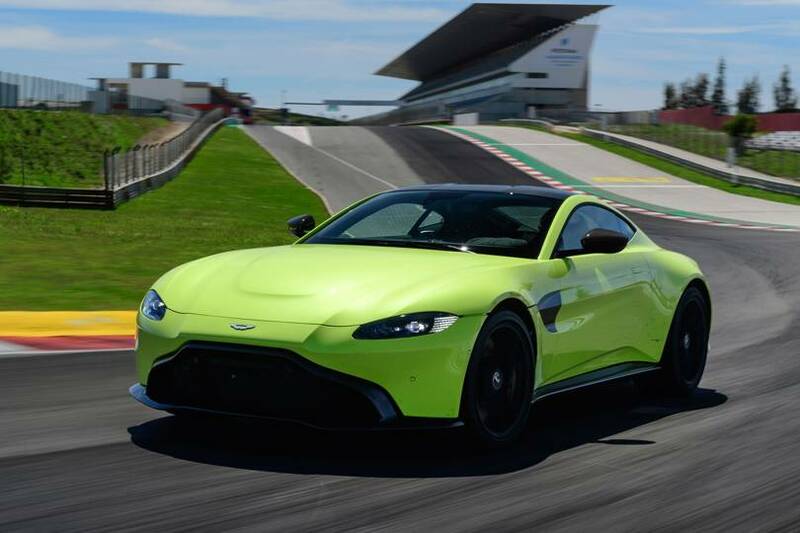 The Aston Martin Vantage is a 503bhp powerhouse that packs a punch with its ferocious exhaust. With a slick lime paint job, this car is both loud on the eyes and the ears. The color might raise some eyebrows. Make no mistake about it though; that is deliberate. Aston Martin aims to shake things up a little with their new Vantage, with the goal of drawing a fine line between the complex and the simplistic. With extremely subtle headlights and seamless fittings, the Aston Martin design team have put together nothing short of a masterpiece, albeit a polarizing one. Nurnberger is aware that the brand needs to be daring if the manufacturer wants to stay relevant. 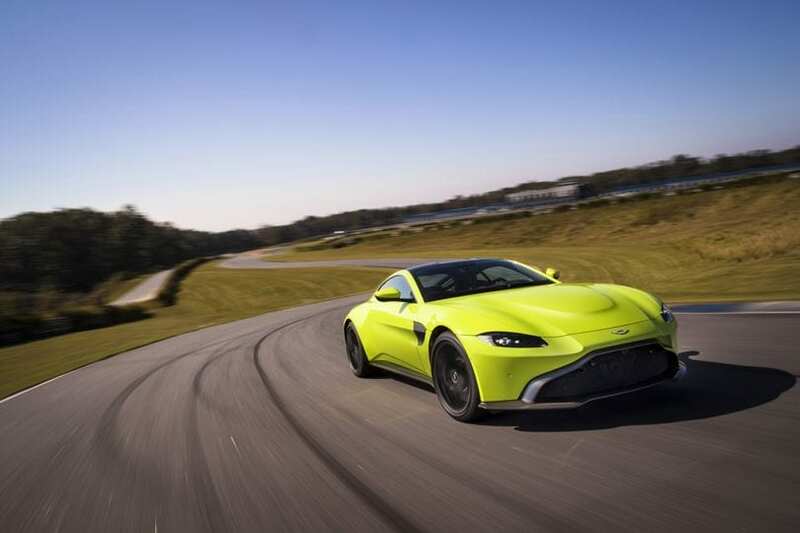 “The new Vantage is sportier, clearly more aggressive, and we’ve lost the veined metal grille,” he said. 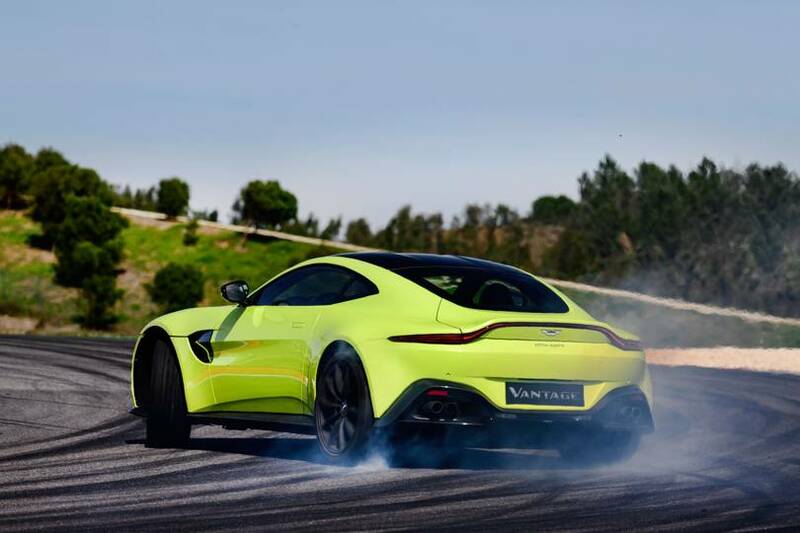 The Vantage is an Aston Martin that has fantastic balance, even when it reaches 195mph. Also, the interior is a dreamlike experience, with an extremely comfortable cockpit. The car has a 4.0-liter twin turbo V8 built in, an engine that is also used for the Mercedes-AMG GT. While the exhausts are fierce and loud, it is still the fluorescent green paint job that is probably louder. As well as its flawless balance and stability, the Aston Martin Vantage has terrific steering and the brakes work like a charm.